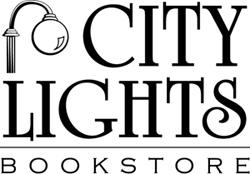 Children will delight in this fantastic tale of a young girl's vacation in the Smoky Mountains. Wandering from her tent late one summer's night, Sara finds an invitation she just can't resist She watches the grand ball from safely behind a tree until suddenly she is discovered. Author Lisa Horstman is the winner of the Dr.Seuss Picture Book Award for her first children's book Fast Friends. 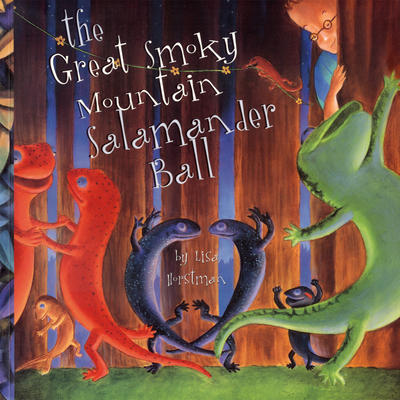 The Great Smoky Mountains Salamander Ball won the National Park Service First Place Award for Excellence.